James Bassuener, age 58, passed to eternal life on April 6, 2019 at his home in Verona, WI. Jim was born May 27, 1960 to Donald and Clara (Gotz) Bassuener in Sherry, WI. He has two surviving sisters, Donna (Ron) DeBoer of Sherry, WI and Wickenberg, AZ and Carol Storch of Waukesha, WI. Other family survivors include his four nephews, Dale DeBoer and Lee DeBoer of Sherry, WI, Todd Storch of Wisconsin Rapids and Troy (Pam) Storch of Wales, WI; two nieces, Kay DeBoer and Cindy (Doug) Vogel of Sherry, WI. His parents Donald and Clara Bassuener, sister Gail and brother-in-law Dennis Storch preceded him in death. In his early years Jim attended St. Killian’s school and the Auburndale schools. During that time he was an active participant in basketball, baseball and football. He was a member of the Marshfield Saddle Club and showed “Billy” at many local horse shows. Jim has always been an avid sports fan and an enthusiastic golfer. After high school he got an undergrad degree in accounting at UW-Eau Claire. This began an interesting career with Philip Morris Management Corp. that took him to Middleton, WI, Marshfield, WI (while he worked at Tombstone in Medford) and finally Gurnee, IL. While living in Middleton he got his MBA. 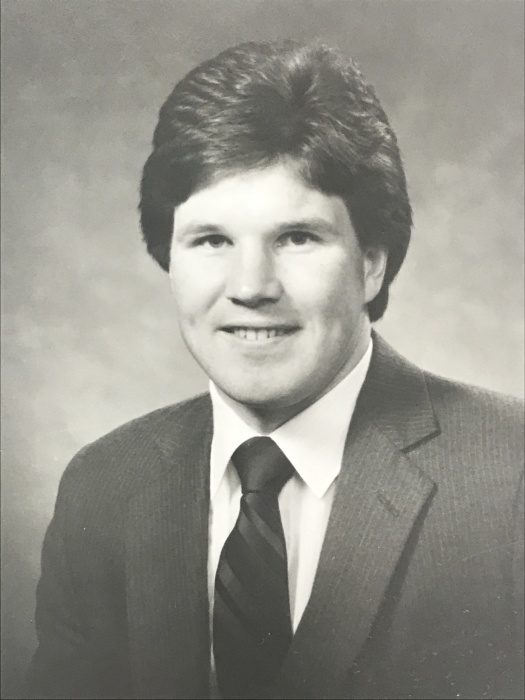 He then moved to Verona, WI and began his career as an Investment Representative for Edward Jones and ultimately a business advisor for independent small businesses. Jim belonged to St. Christopher’s Parish and was a member of the Knights of Columbus. Jim, we will miss you. A memorial with interment will take place in May at Fairview Cemetery, Sherry, WI.